Vivo, a mobile manufacturer company, acquired the title sponsorship rights of the Indian Premier League with a major bid of Rs 2,199 crore on Tuesday (June 27) for the next five years. This amount is 554 percent more than the previous agreement. This is the biggest sponsorship deal in any sport in India. Before this, the Oppo had secured the jersey rights of the Indian cricket team for Rs 1,079 crore. This deal was also this year. “The top global producer of smartphones made a bid of 2199 crores, which is 554 percent more than the previous contract,” the BCCI said in the statement. The upcoming five IPL season (2018-2022) will have extensive support between Vivo and IPL for sports competition, field activity and marketing campaign. For this contract, Vivo will spend about 440 crores every year. The BCCI had last month invited a tender for IPL title sponsorship for the period from August 1, 2017, to July 31, 2022. Vivo had acquired title rights for the 2016 to 2017 season. This agreement was based on an estimated 100 million per annum. Jatin Paranjpe, the founder of online sports aggregator khelomore and former cricketer, said, “I was not surprised by Vivo’s bid. Cricket is the favourite sport of Indians. Young people are passionate about IPL. In such a way, the brand gets an opportunity to make brand presence between them. This is a good deal for Vivo.” Paranjape has been heading sports marketing for Nike in India for some time. He said that the company that receives Title Sponsorship Deal does not need to do different promotions because the name of the league will be the Vivo IPL. To renew the contract, Vivo left behind another mobile manufacturer Oppo, which according to the reports had bid for Rs.1430 crores. 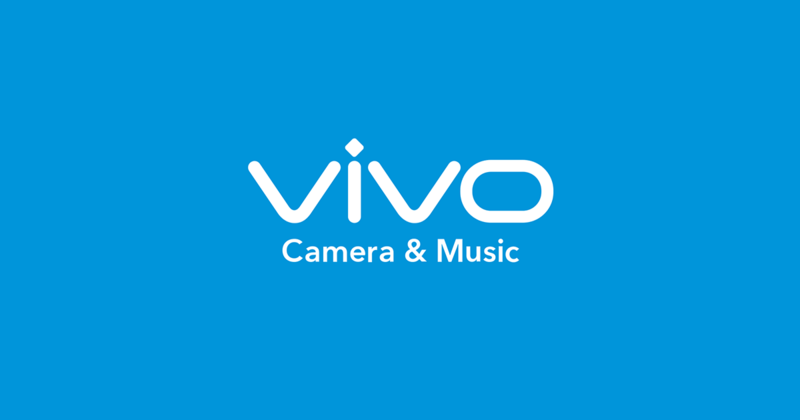 Vivo had earlier secured title rights in place of Pepsi. Apart from the IPL, Vivo is also the primary sponsor of Pro Kabaddi League (PKL) for five years. This agreement was announced in May this year. Contract amount between Vivo and PKL is 300 crores.